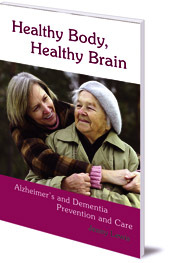 A practical book on using nutrition and exercise to help prevent and treat Alzheimer's disease and dementia. This practical book is the result of Jenny Lewis's research and experience as a carer for her mother, who has suffered from senile dementia for fifteen years. Despite her mother's continually worsening condition, Jenny has always fostered an attitude of hope, and a determination to improve her mother’s quality of life. In this book, she shares her advice. Jenny speaks about the importance of valuing and caring for the elderly in our society, of encouraging mobility and independence for as long as possible. 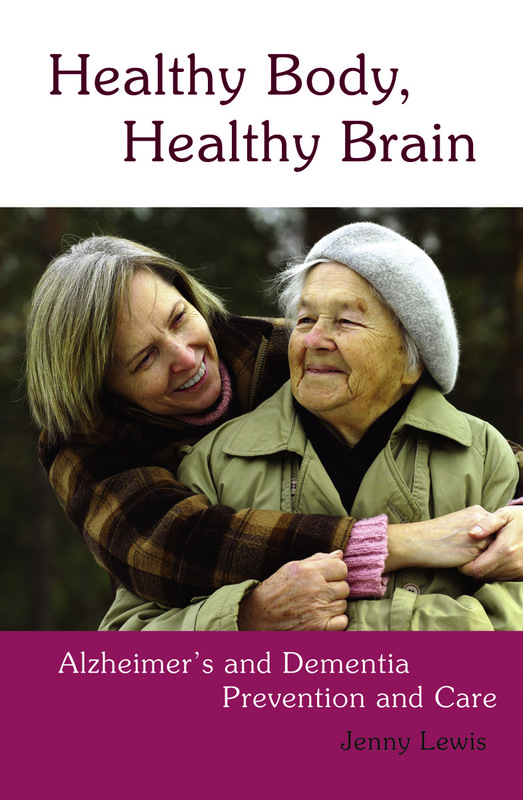 There is an emphasis on the prevention of Alzheimer's and Dementia through nutrition, physical activity and maintaining a positive attitude to life, as well as suggestions on how to improve the health and well-being of those already suffering from these conditions. Jenny goes on to discuss residential care and nursing homes, and the importance of adopting a new approach towards caring for the elderly in our society. Jenny Lewis has had a lifelong interest in holistic health and care. She was mentored by well-known Naturopath and Osteopath Tom Moule and 1986 she founded the Eden Centre for Holistic Health and Creative Development in North Devon. She lives near Exeter in Devon, England.